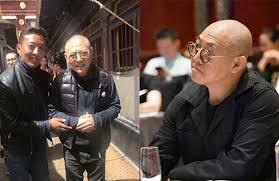 Fans are shocked to see martial arts star Jet Li, 55, not looking well these days. Recent photos of him revealed how hyperthyroidism and spinal problem have taken a toll on his heath. The star of such films as Lethal Weapon 4, Romeo Must Die and Expendables 2, revealed five years ago he has been suffering from hyperthyroidism. A recent photo of him taken in Chengdu shows his frail appearance and he apparently needed assistance to walk. Hyperthyroidism causes changes in a person's metabolism and heart rate, and is usually treated through medication, which Li is taking. He said last year in Beijing that his strong belief in Buddhism as well as meditation and scripture reading helped him stabilize his condition. He also said doctors warned him in 2013 that he would wind up in a wheelchair if he didn't stop making physically demanding action films. "I'm just a regular guy. I'm not Wong Fei-hung. I'm not Huo Yuanjia [kung fu heroes he has portrayed on film]. I'm just like you," he also said last year. Li said he was also suffering from leg and spinal problems and that he was unable to stand straight for too long, his poor health the result of decades of demanding film roles, stunts and injuries. 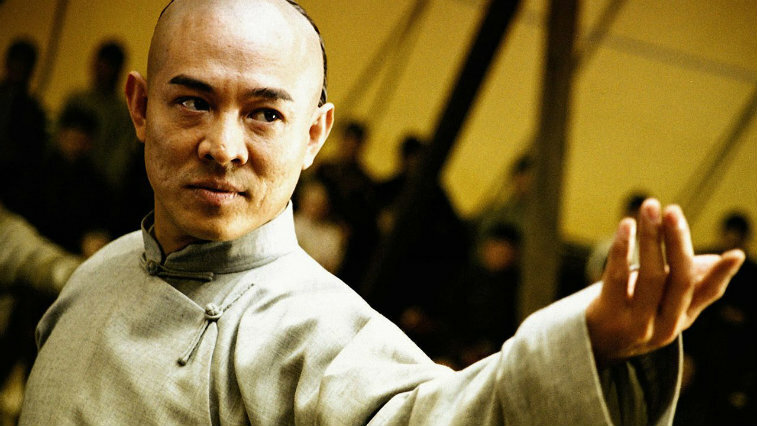 He first started making films in his teens after he was crowned a wushu champion in the late 1970s. It is sad to see such a favourite star deteriorate so quickly in the last few years. We can only hope he is not in too much pain.